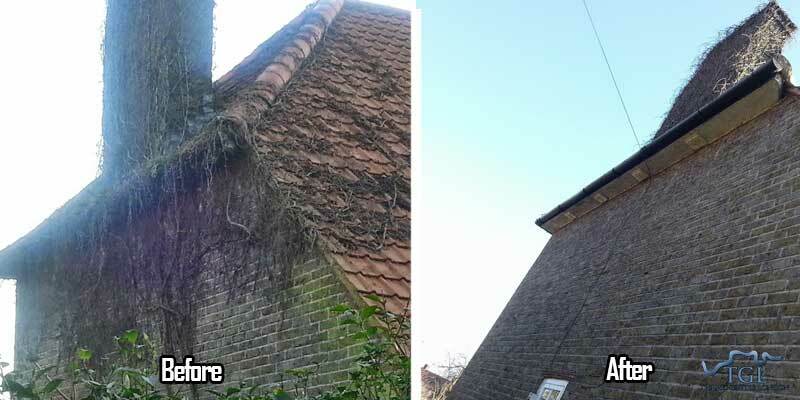 Thames Gutter London deliver expert and friendly Gutter Cleaning Services Maida Vale W9 in your local area, as well as Gutter Replacement and Repairs. Thames Gutter London Guttering services also offers a 5 year guarantee on gutter replacement, as a promise to you that the services we deliver to you will last. Our specialist team are fully experience at working at height and with professional equipment, with references from our previous customers to assure you that our Gutter Cleaning Services Maida Vale W9 are the finest for you.